Here are the links to all the Suzuki Hayabusa model history – Suzuki Hayabusa Color schemes pages on this part of the website. You’ll find the images I’ve been maintaining all these years to all the official Suzuki Hayabusa colour schemes used and there colour codes. Note that these pages are always under review as I work on updating with better images. 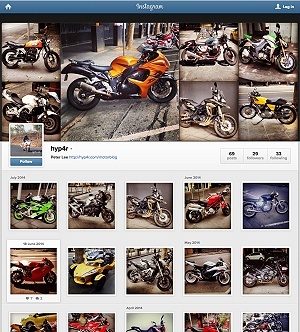 The pictures represent when the Hayabusa colour scheme was first introduced. Availability of colours vary in different parts of the world for any particular year. Not all colours are available in every country on the year of release. Eg. Black first released in the US in 2003 but available in Australia in 2004. Pls send and missing ones to me – greatly appreciated. Ltd Edition colours are NOT the same for every country. Eg. 08 Orange and 08 White. If in doubt check the service book NOT the manual!